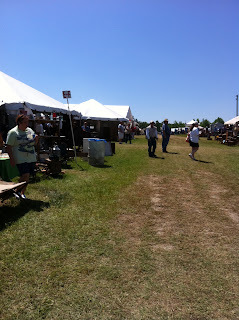 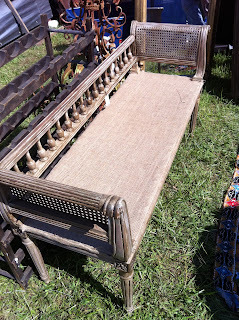 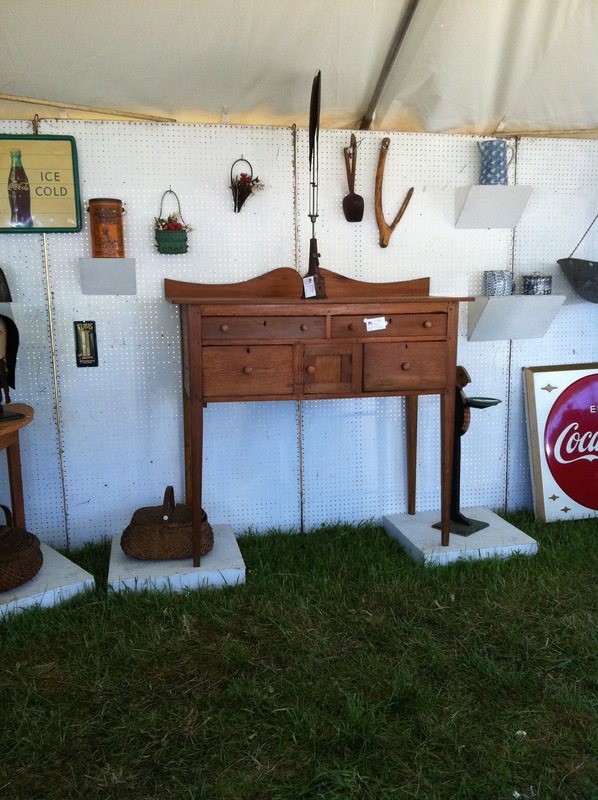 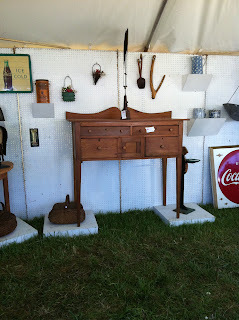 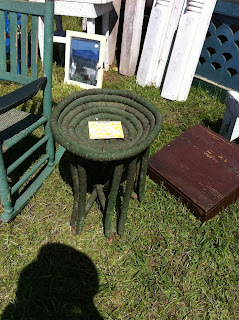 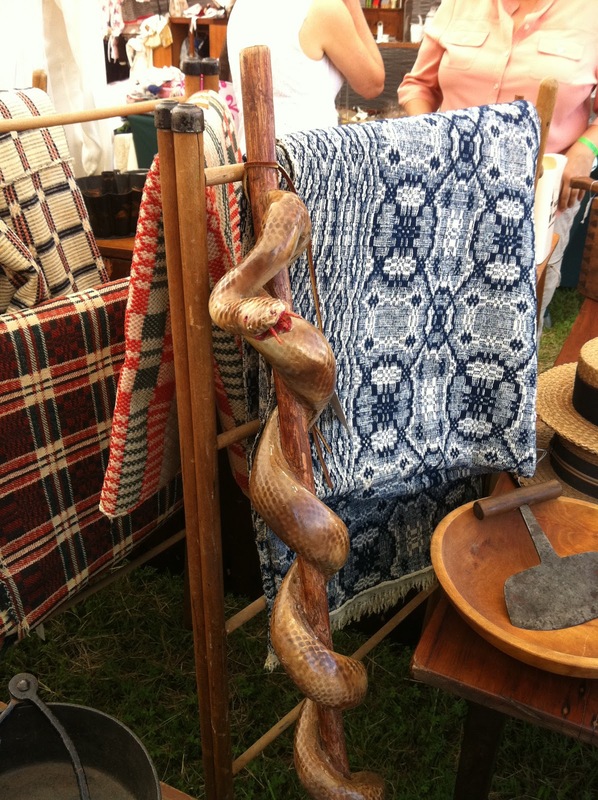 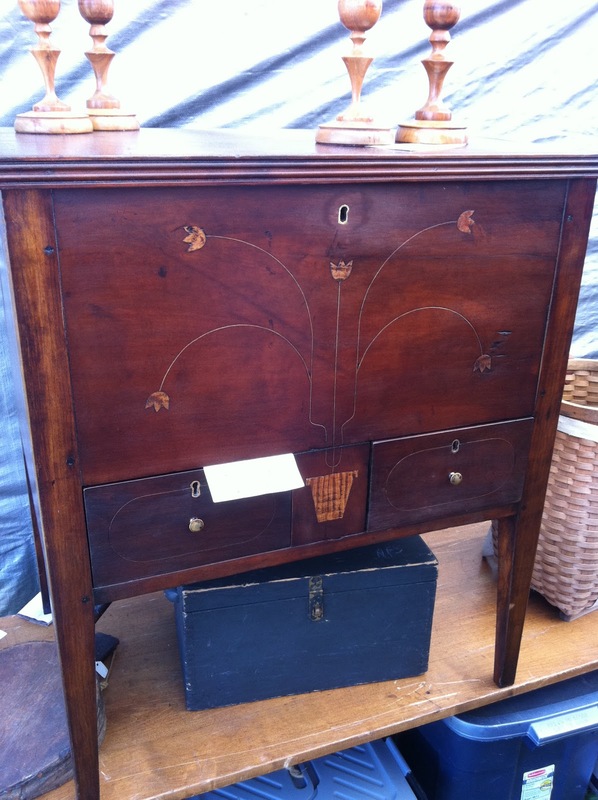 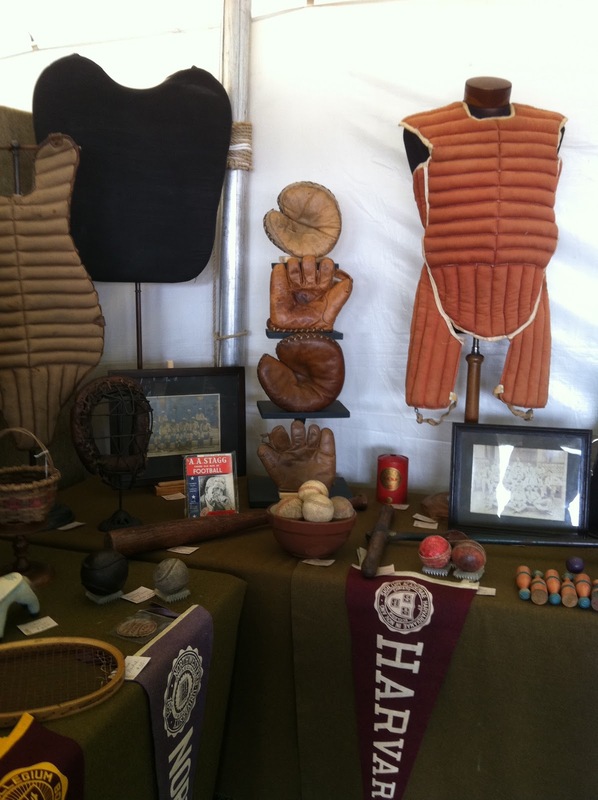 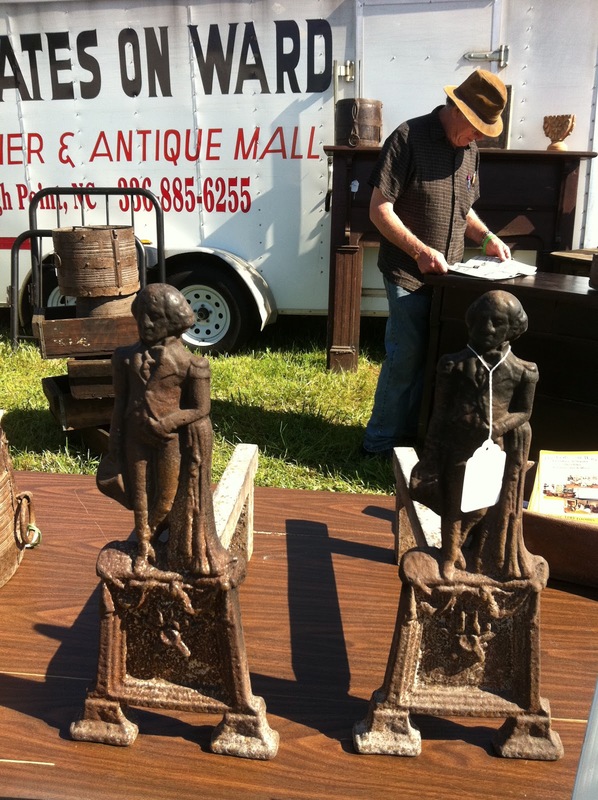 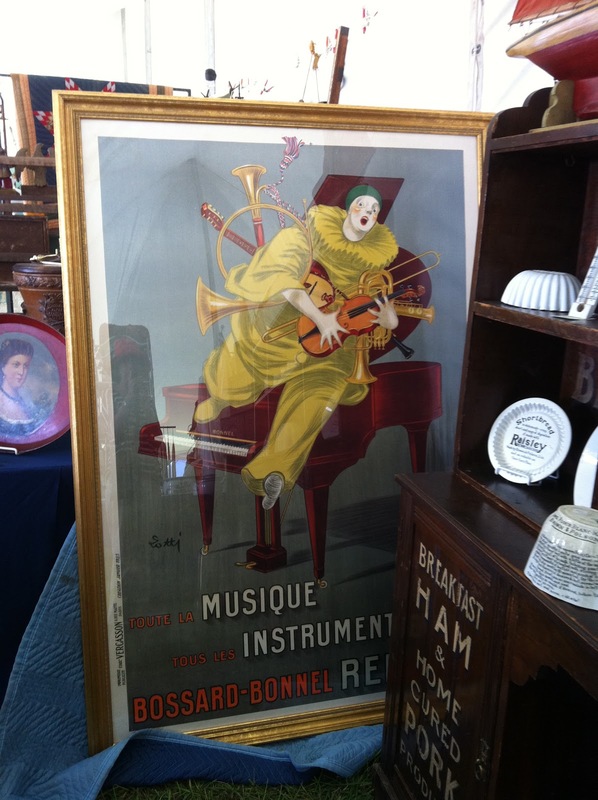 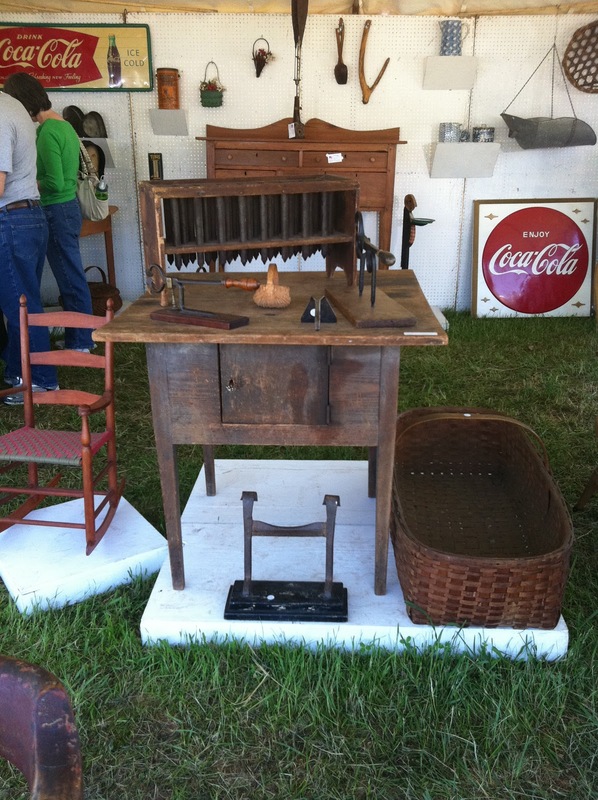 It was the perfect weekend for an outdoor antique show in Liberty, North Carolina. 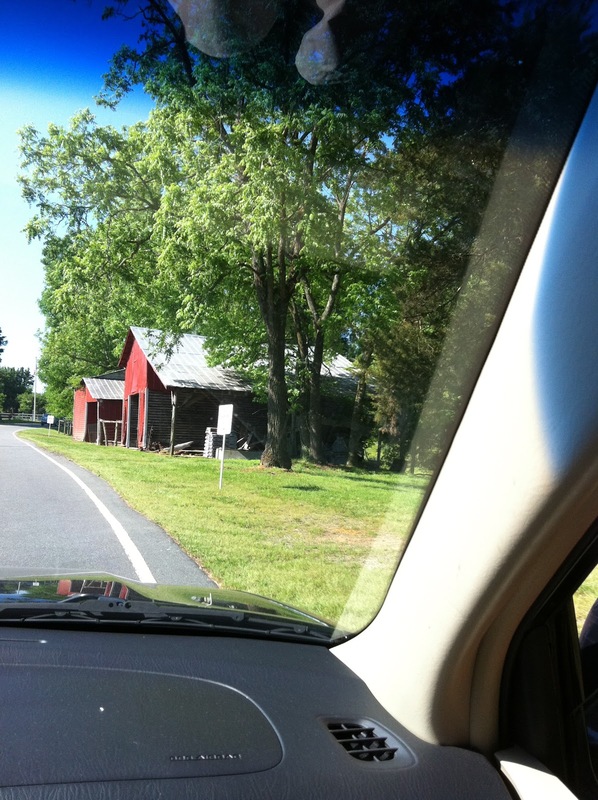 We are here. Isn’t is lovely? Love this 18th century Southern Hunt Board. 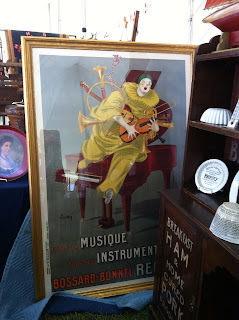 As you can see this vendor had exquisite things! 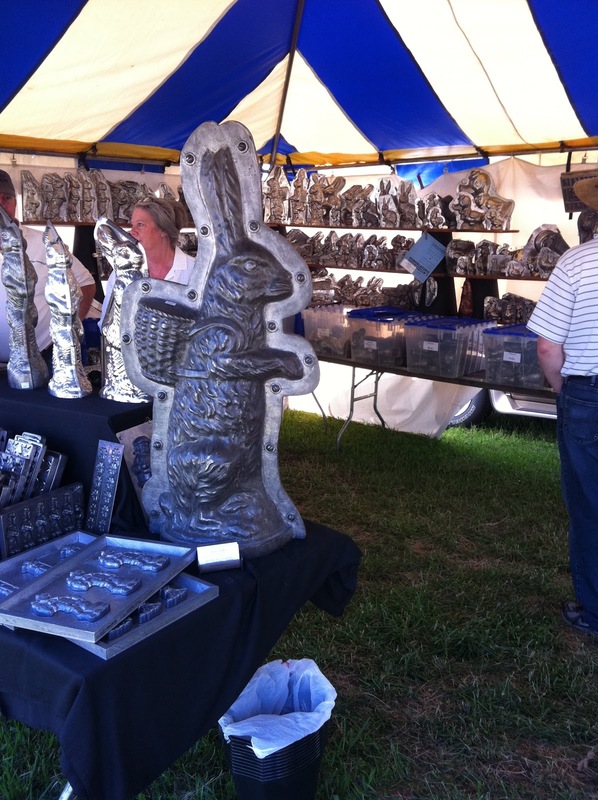 This chocolate mold holds 70 pounds of chocolate. 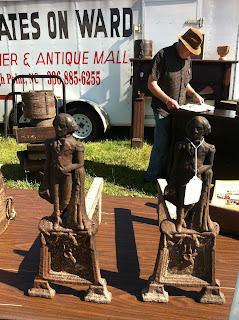 Interesting piece of folk art. those that could afford it kept in under lock and key. 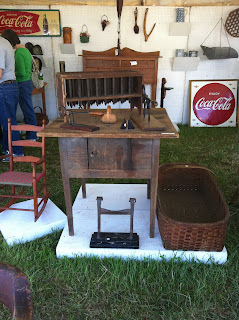 This is a wonderful piece of Southern antiquity. 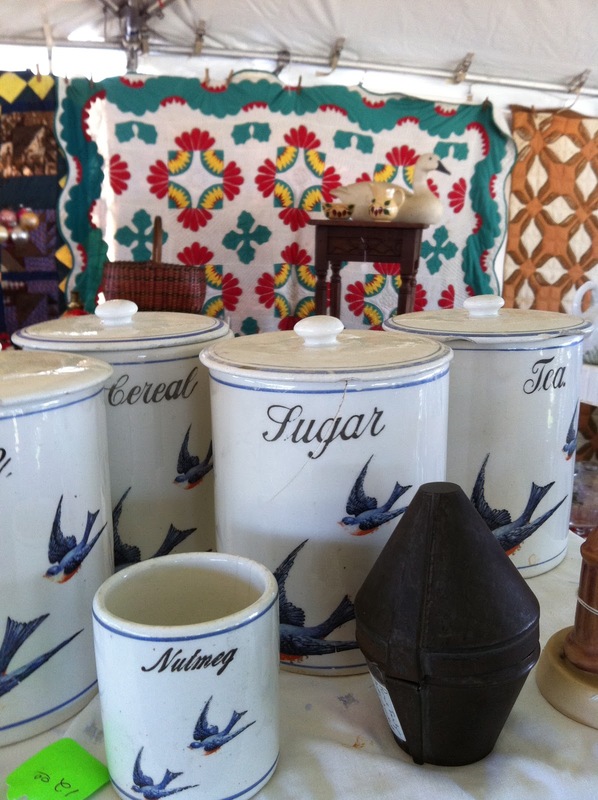 Always on the lookout for bluebird china pieces. This complete canister set is rare to find.